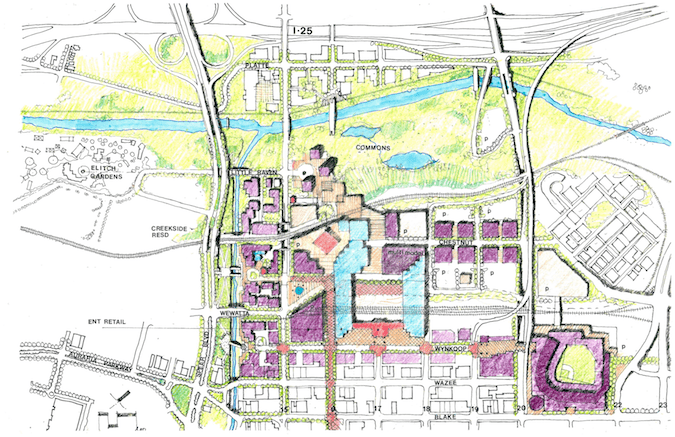 This drawing by Ron Straka, circa 1990, anticipates what the Platte Valley/LoDo area could become, according to Susan Barnes-Gelt. In August 1990, I walked a desolate row of Lower Downtown Denver scattered with broken wine bottles scattered by street people, warehouses, auto body shops and brown fields that would have been green if anyone cared enough to water them. It was part of my Who Owns the Block series at the Rocky Mountain News. The parcel is now part of Coors Field, but at the time it was considered by many as a darkhorse candidate for the city’s new baseball stadium. Ron Straka. Photo credit: Diane Huntress Photography. Ron Straka, the city’s first deputy for urban design as part of the Mayor Federico Peña administration, was a champion of the site, although he faced opposition from LoDo pioneers like Dana Crawford and John Hickenlooper. “As it is laid out right now, it would include the edge between home plate and first base,” Straka told me at the time. 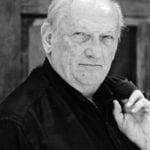 Ronald Albert Straka died Dec. 28 at the age of 80 after a battle with leukemia. 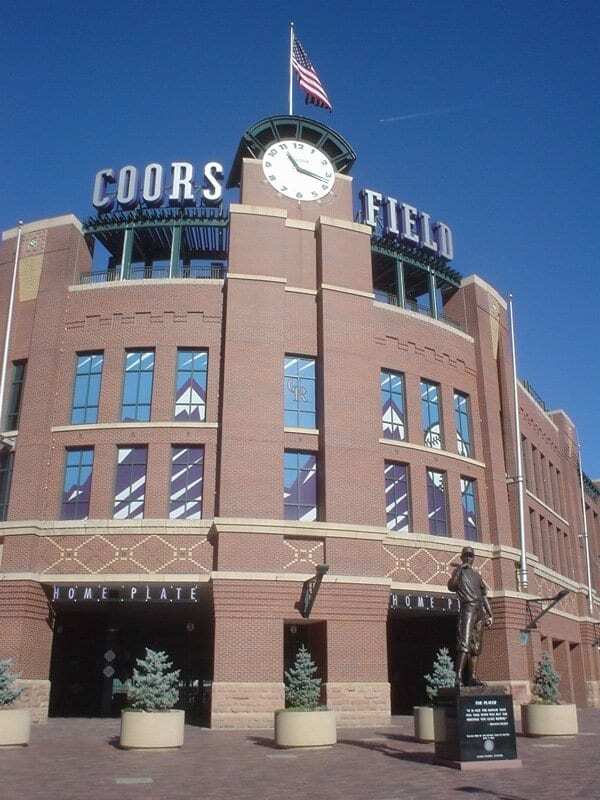 “It is quite possible that without Ron, Coors stadium would have been built in Stapleton, and not in downtown Denver. Ron was a visionary, and a great human being who helped to change the face of Denver forever,” Christopher Straka, Straka’s nephew, wrote on Facebook after the death of his uncle. Straka was hired by Peña to help the mayor implement his “Imagine A Great City,” vision, said Susan Barnes-Gelt, who worked with Straka in the mayor’s office. “Ron Straka was a brilliant architect, urban planned and visionary,” said Barnes-Gelt, who would later serve eight years as a Denver City Council member, after leaving the Peña administration. She said it is important to remember that Straka worked for the city at a time when neighborhoods from Capitol Hill to West Highland “were in the toilet,” downtown Denver was feared by many who lived in the surrounding suburbs and “white flight” from the city was being fueled by forced school busing. The late Ron Straka championed LoDo as the site for Coors Field. By that, she means that rather than preserving and improving open space and historic buildings, it would have been easy to give the green light to tearing mansions down in places like Cheesman Park and Capitol Hill and replacing them with new, ugly apartment buildings, “like the crap that we seeing today,” Barnes-Gelt said. Liz Orr worked with Straka for a number of years in the mayor’s office, but really got to know him eight or nine years ago when they both were living downtown. Straka had the ability to bring people together when the gulf between parties seemed insurmountable. 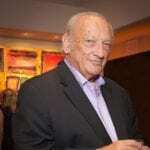 Orr recalled endless meetings on how to improve City Park. The city hired a consulting firm from Boston to help it, but some neighbors drew a line in the sand that “not one blade of grass” in the park could be touched. 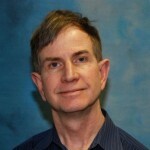 The late Ron Straka served on an advisory committee for the redevelopment of Union Station. Photo credit: Ryan Dravitz. During one heated neighborhood meeting. Straka quickly sketched ideas on white butcher block paper, which won over the crowd. “To me, he was magic,” Orr said. “He had the ability to look at things the way nobody else could look at them and then distill it down to its essence in a really simple way,” she said. The one idea that Orr described as “brilliant,” but never saw the light of day, was moving the Denver Zoo to Stapleton. 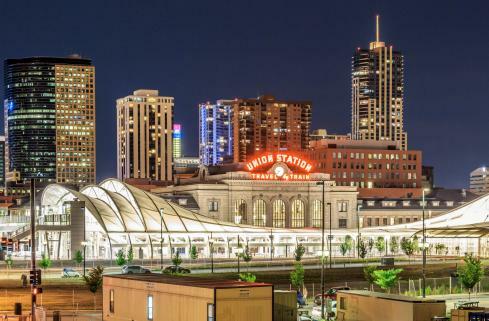 After leaving the city, Straka served on a number of design review boards for high-profile areas and projects like LoDo, the redevelopment of Union Station, the Central Platte Valley and Belmar Town Center in Lakewood. For the past several years, Straka and Orr would meet for happy hour at the Venice Ristorante & Wine Bar in LoDo, and over glasses of white wine would discuss topics such as the state of the city and why so many of the buildings being built in Denver suffered from a lack of design. Dana Crawford admitted that she initially opposed building Coors Field in LoDo but later served on an architectural advisory board and is now thrilled with the way the baseball stadium turned out. She also served on Union Station Advocates with Straka. At Union Station, for example, he was adamant that the retail space in the terminal “not be filled with a bunch of national chains, but local places, like Tattered Cover,” Crawford said.